Bad Luck and Trouble - Audiobook (abridged) | Listen Instantly!
" 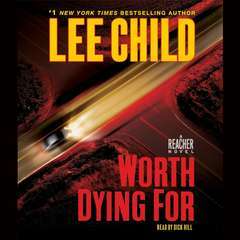 A fine ensemble piece as Reacher sets out with a group of his former MPs to hunt down the people who are killing off members of his old group. I do wish we could get more background and character building for each of the supporting characters, as what I did see left me wishing for more. 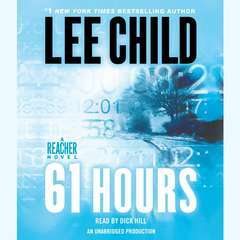 Amongst his peers and colleges, Reacher isn't always the best and the first, but they all round each other out in interesting ways. " 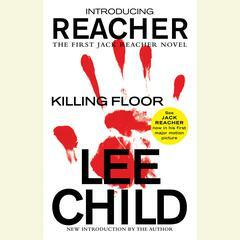 " Not one of the more exciting Reacher reads. 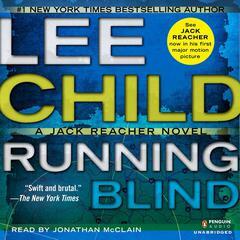 During my reading, I found out Tom Cruise will be playing Reacher in an upcoming movie. 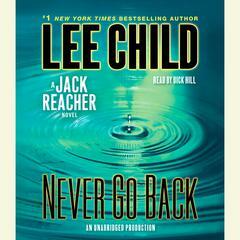 Talk about terrible casting.... "
" My third Jack Reacher novel. 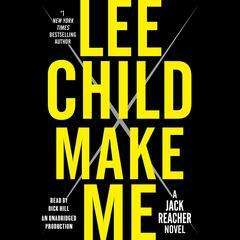 In this one the author reveals the military background of Reacher as he reassembles the old team. Entertaining, but don't expect complicated characters and be willing to suspend your disbelief more than usual. I enjoyed the example of team work and loyalty. " 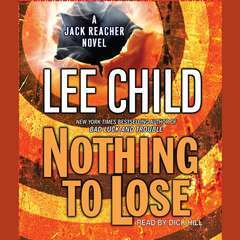 " Starts very slow , with usual twists and turns in the middle , glides to final climax at a relentless pace . 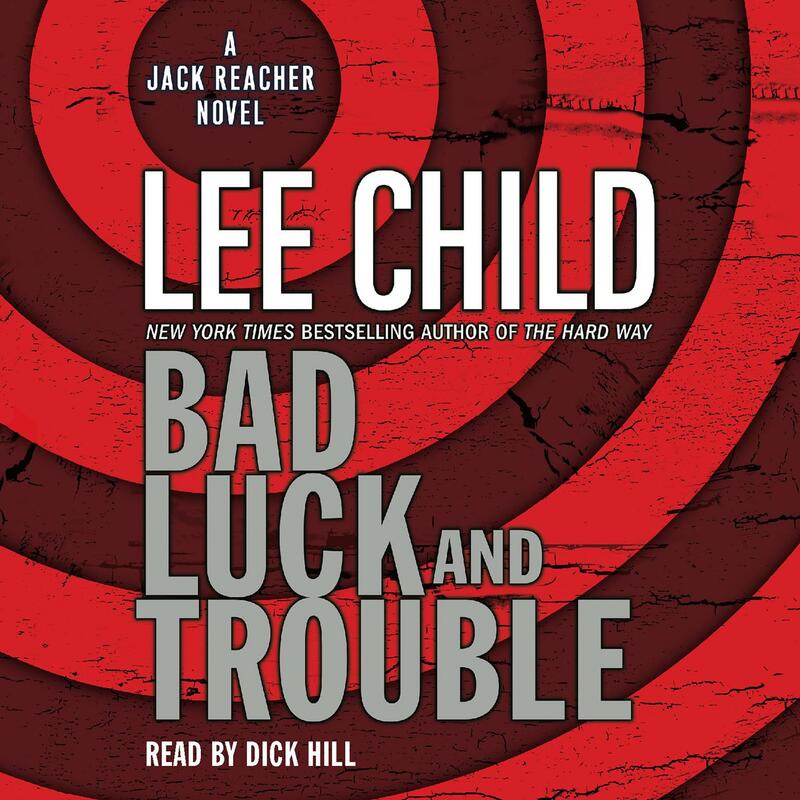 Generally Jack Reacher's Initial entry sequences will be racy and compelling, however in this book it is rather subdued and the Action really picks up in the later part of the story. " 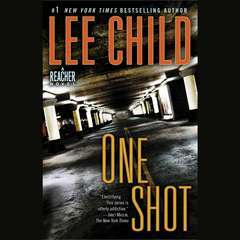 " I have several Lee Child books that I've picked up here and there at yard or library sales, but this is the first I've read. Grabbed to entertain me while the boys played games at the Fall Carnival. " " Good read whilst on the airplane back to the UK. 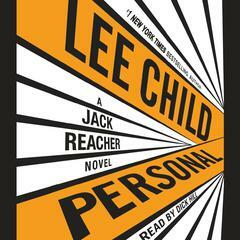 Usual Jack Reacher fare and an entertaining read. " 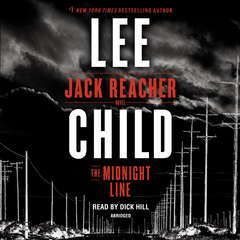 " I just love Jack Reacher, so have pretty much read every book Lee Child has written. Always an enjoyable read. " " Four characters in this one. Think I prefer the ones where he is the lone vigilante. " " Alot of fun to read with lots of twists and turns. " " Such a dependable beach read, and such a page-turner. I brought this on vacation to Scottsdale and loved reading it by the pool--one of those engrossing books where you can't wait to come back to it and see what will happen. 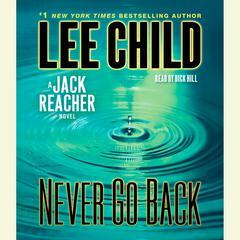 Way better than the James Patterson books... "
" Jack Reacher books are page turners...good series. Intersting characters. Detailed but not over-done. Can't wait to read more! " 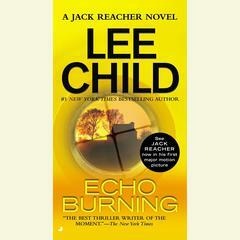 " another faB jack reacher novel. was nice to see a little bit of his vulnerable side when he was worried about what the others thought of his lifestyle and clothes. he is still my favourite man in the paperback world! " 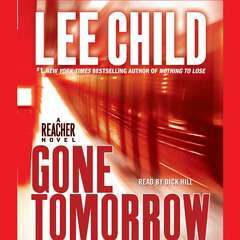 " Not the best Reacher book ... but still gripping enuff ... especially interesting to notice the changes in a US nomad's life post 9/11 "
" A great read. The suspense keeps you on edge right to the very last page. 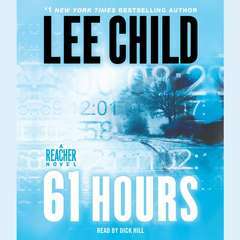 Lee Child has performed an incredible feat, by writing an entire series on the situations Jack Reacher gets himself into. So far I've read seven of the books, and intend to read all of them (I hope). " " One of the best Reachers. " 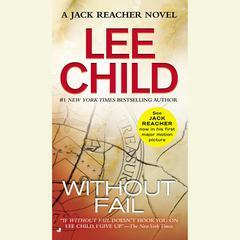 " A proper investigative thriller after a long time... my first reacher novel and I have to say that the author has you rooting for reacher just a few pages into the novel. 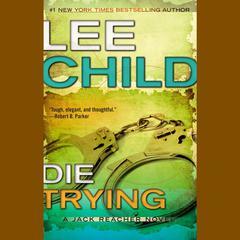 Overall a good read but not excellent.. "
" Kind of reminds me of the A-Team, but in a good way. Retired Special Investigators from the military band back together on a case. " 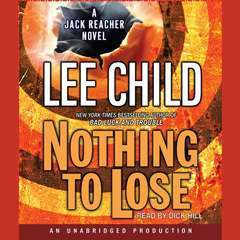 " Typical Jack Reacher novel...full of suspense, action and a good read. I like this book because you get to meet some of his associates from the Army. " 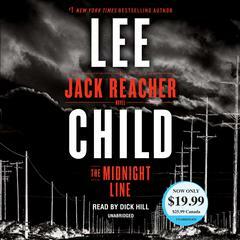 " A very good story... a gripping plot with lots of twists and turns... as Reacher joins up with his old military unit. 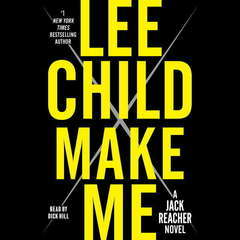 Someone is trying to kill them... and Reacher can't and won't let this happen. We receive more insight into Jack's past. "